All Source | Shredding: It’s not just destroying documents! 31 Jul Shredding: It’s not just destroying documents! All Source Security Container Mfg. Corp. is well known as the leading supplier of document security containers. However it is sometimes forgotten that, All Source is “the source” for all your container needs, including recycling. Have you ever wondered what happens to the paper after the confidential documents have been shred? Confidential paper is picked up in a few different ways, whether it be secure rolling bins, secure office consoles, or locked desk side containers. When the documents are collected by a certified document destruction company, they are destroyed properly and effectively, but what happens to all that shredded paper? 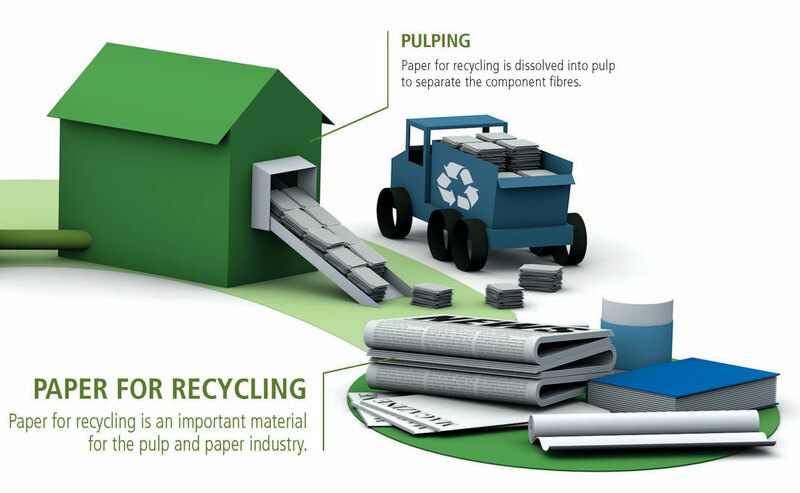 All confidential documents need to go through the recovered fiber pulping and recycling process. 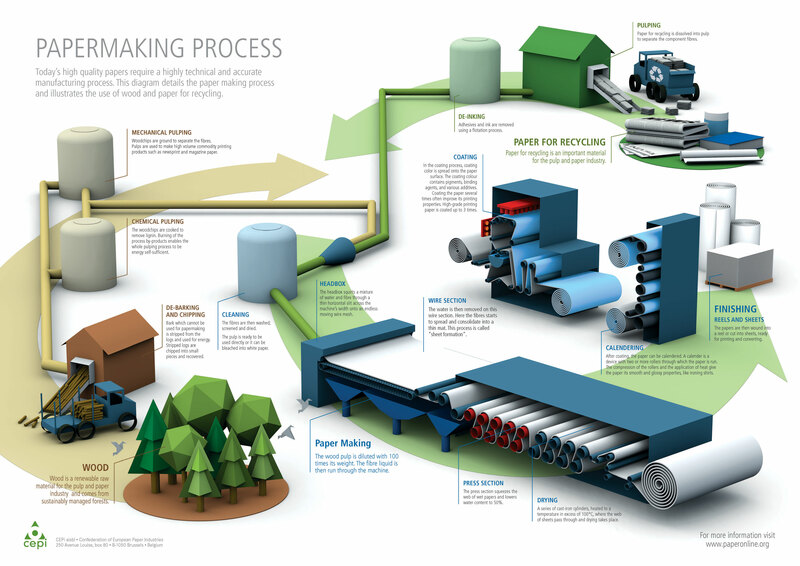 This is the easiest of the pulping procedures and produces products primarily for sanitation, therefor playing an important role in the recycling game! Maybe you drop your shredded paper off, or maybe you sell it, but have you ever thought what all of that shredded paper can be used for? Have you considered what else can be recycled? Could this be a second side to your business? These are the questions that open new doors for a business. Knowing what happens after the collection and destruction process is complete, allows you to see what other opportunities are available. This could include recycling cans or bottles, or even starting an electronic recycling side to your business model. All of these extra avenues have your clients looking at you as the expert for their facility, and it’s a great way to be their “one stop shop” when it comes to collection.